Michelle joined our staff in the role of receptionist at our new Duncan office, and she’s already found that her favourite part of the job is interfacing with our fun staff and our great patients. 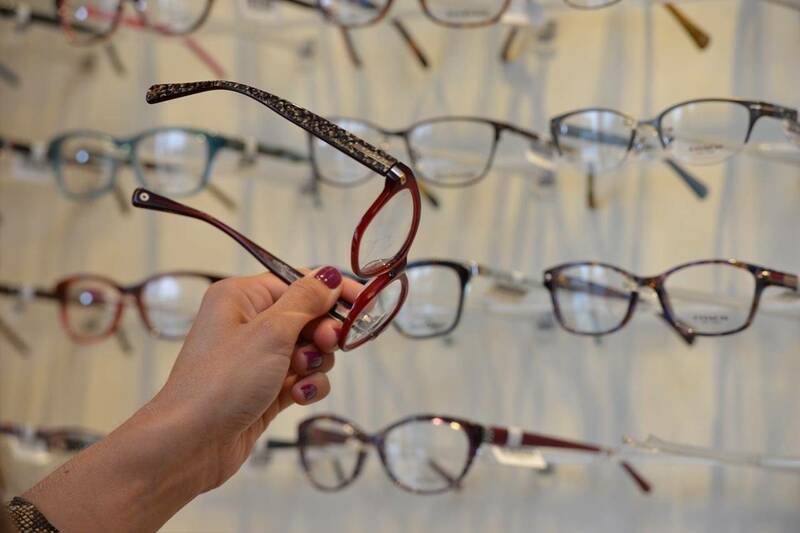 With her interest in interior decorating and design, she also enjoys seeing the new eyewear fashions and trends which make her feel like she’s almost a part of the fashion industry. A long time resident of Vancouver Island, Michelle feels lucky to live in such a beautiful place with so many outdoor activities right on her doorstep, and loves purchasing many of the local products at the fabulous downtown outdoor market. In her free time, she enjoys spending time with family, friends and her spoiled rescue cat Lily, exploring the great outdoors, especially the beach in the summer, mountain biking and hiking. It pays to try and catch her when she’s at home because she’s an avid baker, and anyone who visits her home is always treated to some fresh baked goodies!